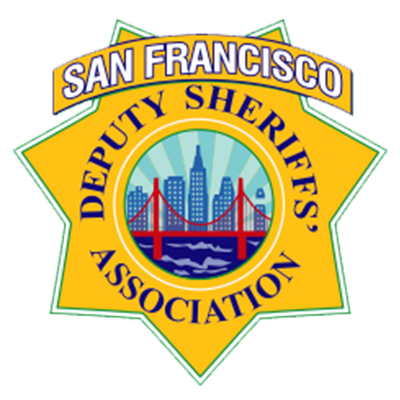 The San Francisco Deputy Sheriffs’ Association says a lack of patrol vehicles and rifles hampered deputies’ response to Wednesday’s mass shooting. The incident left six people injured, including a San Francisco Police Department Officer. 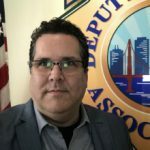 According to the Association’s President, Kenneth Lomba, the patrol unit ran out of vehicles to respond to the incident, and the deputies who were able to respond did not have patrol rifles. 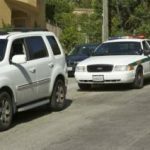 “Inadequate equipment and an aging and insufficient patrol fleet put the public and law enforcement officers at risk,” Lomba said. The incident, which occurred late Wednesday afternoon, led to a standoff between officers and the suspect. Video from the incident showed an officer crawling along the sidewalk, after being hit in the exchange. The gun battle finally ended when the suspect was shot, and officers were able to take him into custody.